In what’s shaping up to be a huge Limited Series Emmy contender next season, FX made a few announcements today on its big Spring 2019 event. Fosse/Verdon stars Sam Rockwell and Michelle Williams as the infamous Broadway pair. 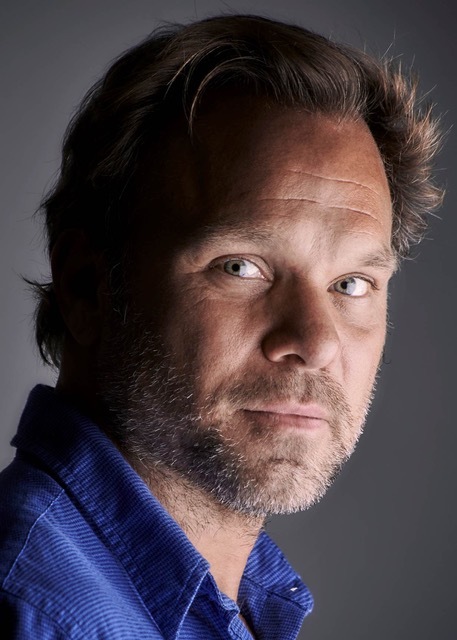 They will be joined by Tony-winner Norbert Leo Butz (playing Paddy Chayefsky) and Margaret Qualley (played Ann Reinking). The series confirmed a Spring 2019 premiere which puts it in the heat of the Emmy season. Here’s the official press release from FX. Rami Malek Talks About How He Found His Way Into Freddie Mercury -"Look At The Songs And His Songwriting And They Will Lead You."